It's no secret that a large amount of a dealership's profit is made in its service department. A recent Cox Automotive survey has shown a four percent upward trend in profits over the last six years, but it's the amount that many are finding surprising. On average, a dealership's service department is responsible for 49 percent of a dealership's gross profits. While this may seem impressive by itself, it's really only the tip of the iceberg in terms of what your service center has to offer. If you really want to capitalize on a trend that shows no sigh of slowing, it may be time to reevaluate your strategy and consider expansion. Cox's 2018 Service Industry Study also shed light onto an area that had been previously overlooked. The statistics have determined that your service center may have a much larger impact on customer retention and loyalty than previously thought. 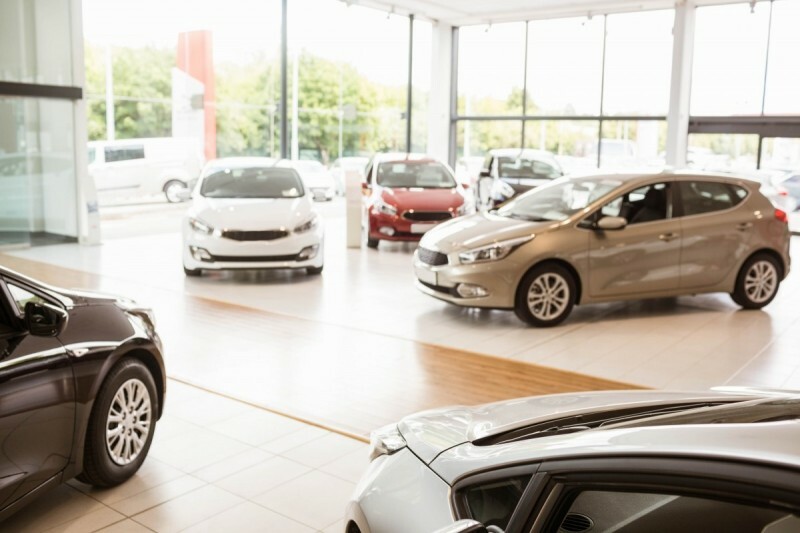 The data shows that a whopping 74 percent of customers who visited a dealership's service center in the last 12 months proved likely to return to the same dealership when making a new vehicle purchase compared to 35 percent of customers who hadn't come in for service. This means that the process of servicing a vehicle at a dealership's service department cements a bond that results in repeat business. If you couple this information with the fact that dealerships nationally have seen an average increase of ten percent in the number of service visits since 2015, you can see where the potential for increased revenue is becoming clearer. The only issue many service departments are encountering is limited availability. The Cox study touched on this issue as well, showing that 86 percent of dealerships are either approaching or at maximum capacity in their service department. Several customers surveyed stated that it has been an issue in the past, and the experience of being told they would have to wait days to get their vehicle serviced affected their decision to return when considering a new purchase. With the increase in service visits and the proliferation of vehicle recalls, service centers are often running beyond their capabilities. If this is the case with your dealership, you may want to consider a couple of options. The first is adding additional shifts and extended hours for your service department. Just by adding a few hours to the shop's hours of operation, you may be able to flex your capabilities out to accommodate the influx of business, at least temporarily. Adding an entire shift is another option. Your customers will certainly appreciate the ability to drop off and pick up their vehicle before or after work, and you've effectively doubled your labor capacity. The only issue you my come up against is spacial constraints, which requires a more drastic solution. Expanding your facilities may be expensive, but it's future-proofing your growth. 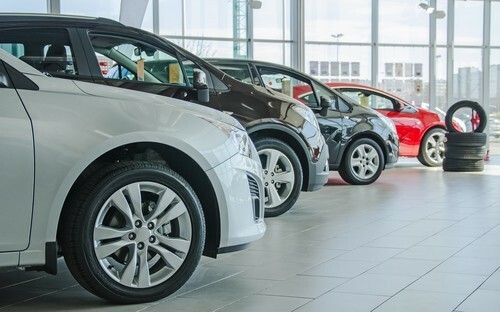 Setting your dealership apart from the competition is becoming a more increasingly difficult task as customers become more willing to go further to purchase. With this comes the opportunity to draw in customers from farther away, provided you have something they can't get at their local dealership. Only one in three customers are willing to drive more than 11 miles to get regular services performed, but if they can get make an appointment for the next day or can drop off their vehicle before work and pick it up after, chances are they'll be willing to go a few extra miles.